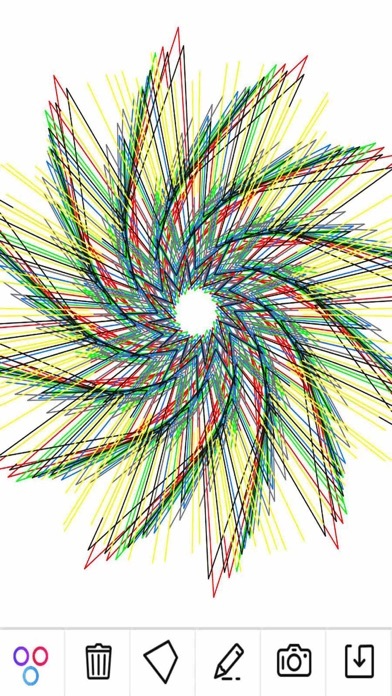 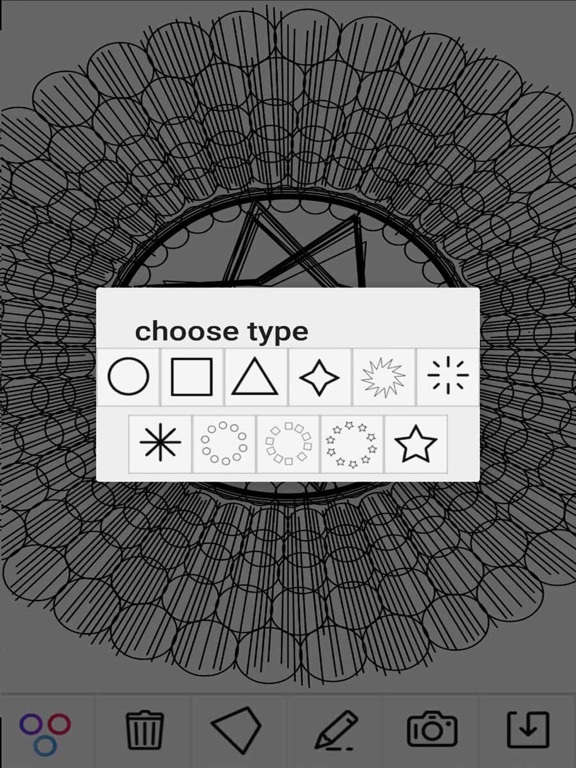 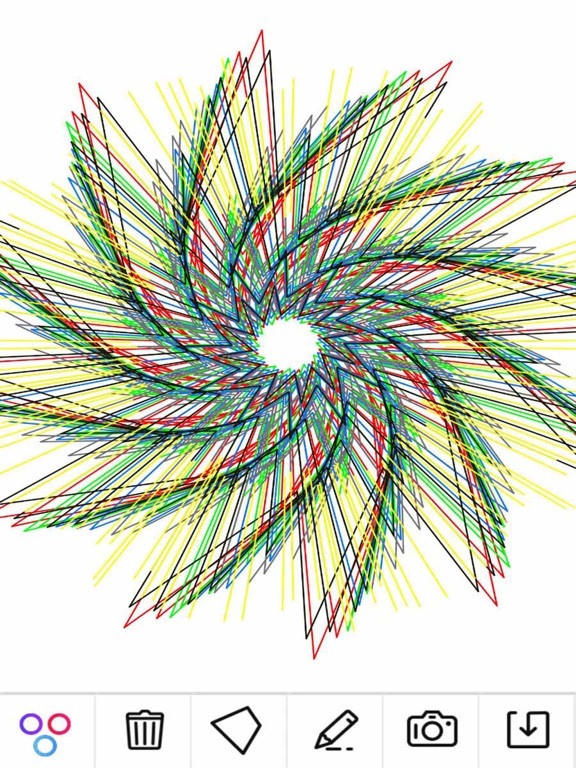 app to create a cool mandala in spinner mode. in the app you will have 2 option. 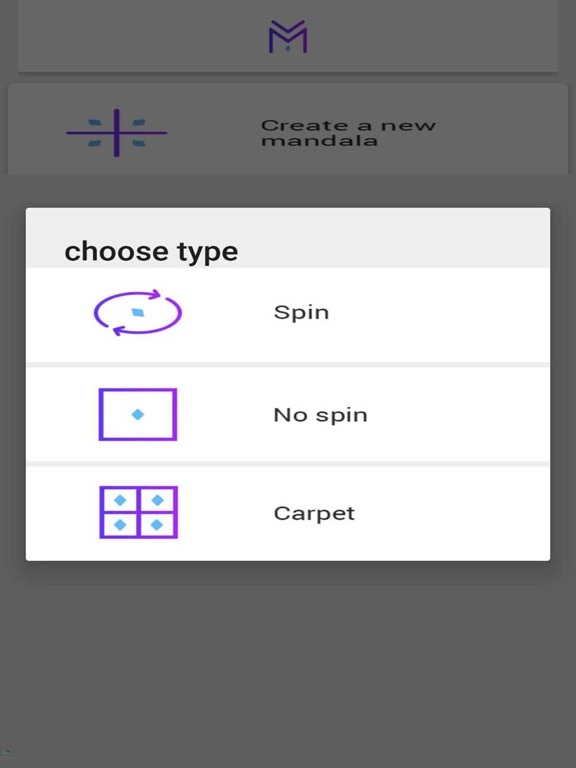 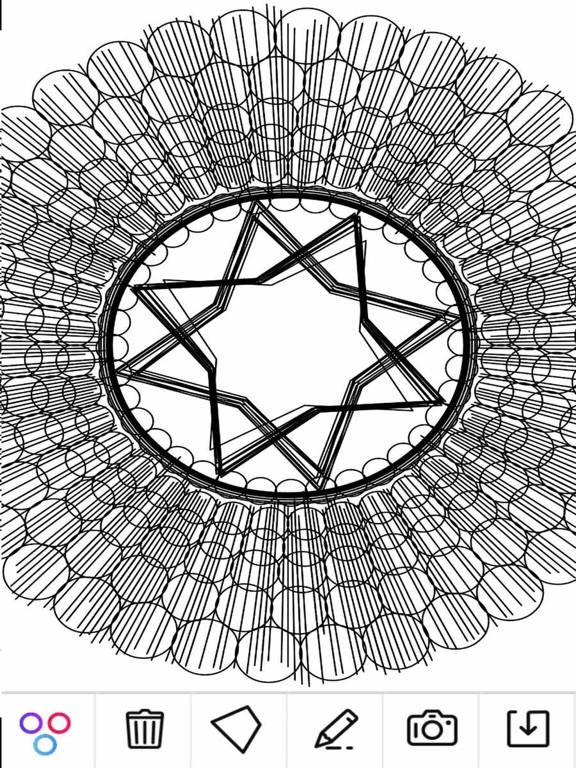 1. to create mandala with spin. 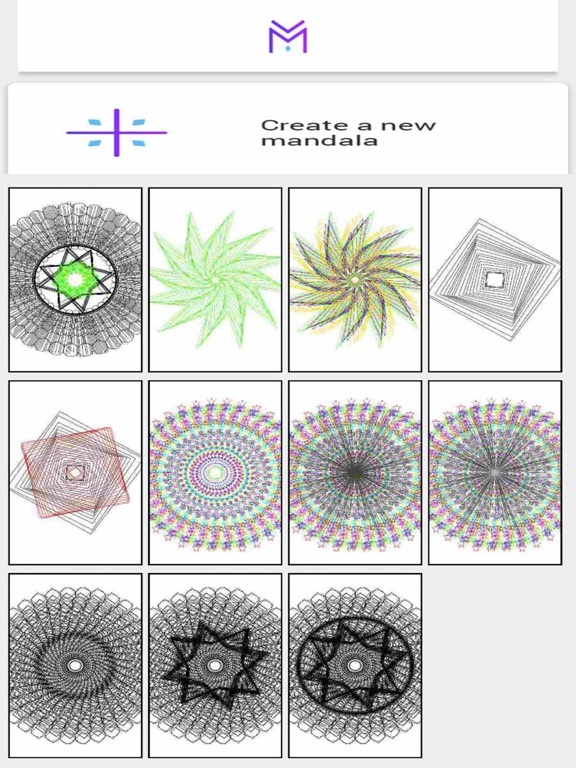 2. to create mandala with no spin. after you save the mandala you can share it , and use it as a background.